A rich and smoky flavour. 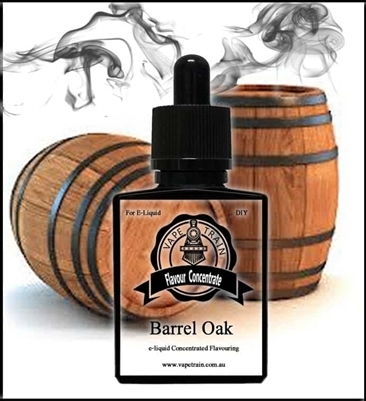 Light hints of oak and whiskey, would pair great with tobacco’s or a great standalone smoky flavour! Bought this to balance the sweetness in my tobacco recipe I am developing.